Измеряйте мобильную среду легко и просто. The first 30 days are on us! Enjoy best-in-class data accuracy and reliability with pricing customized to meet your growth needs. Only attribute growth that meets your standards. 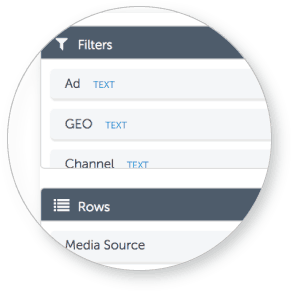 Fully customizable to marketers and transparent to networks. 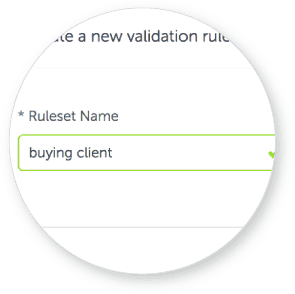 Notify the right team members in the right channel (email, slack or mobile app) when their KPIs change. 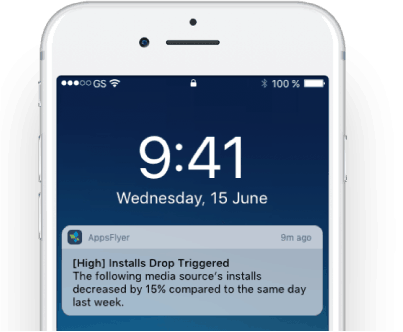 Dynamically sync user segments from AppsFlyer to network and audience platforms, improving efficiency, engagement and revenues. 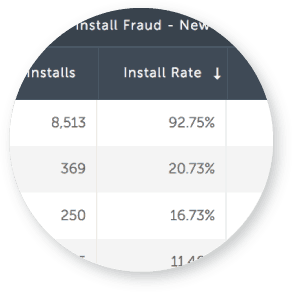 The only anti-fraud solution that protects your business against advanced fraud including device farms and DeviceID Reset Fraud. 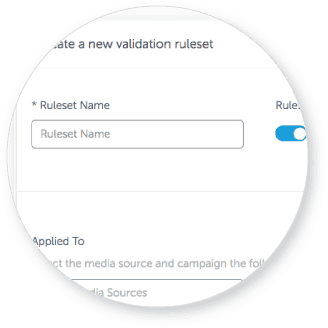 Save time and improve collaboration with custom reporting for each campaign, team, task or project. Analyze your data any way you want, quickly and easily. No need to export your data or call a data scientist. 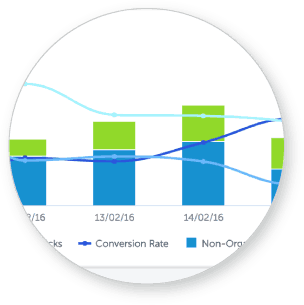 Easily sync your performance data to your BI and CRM to understand your omni-channel impact. 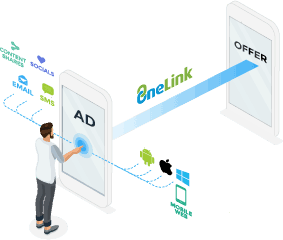 Dynamically create OneLink deferred deep links to optimize your conversion rate from social media, your website and owned media (e.g. SMS). Highly experienced, local success manager, dedicated to helping you to get the most out of your marketing. 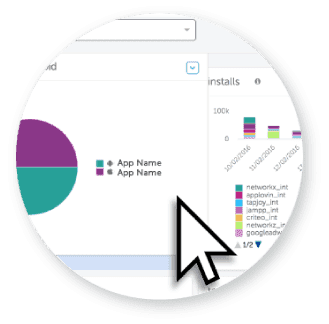 Real-time, robust APIs sync your growth and engagement data right into your preferred BI or data platform. All of your recent measurement data, securely stored in the cloud. Ideal for syncing data to your BI – without maintaining a real time API endpoint.